Comic book sales are at a record high, and while Marvel’s cinematic universe has helped steer comic books back into popular culture, it’s actually DC comics currently dominating comic book sales charts. As DC and Marvel are currently running their big event series with Rebirth and Civil War II respectively, DC’s optimistic new books are trouncing Marvel’s dark storyline. DC Entertainment currently has the largest share of the top 300 comics with 49.46 percent of total sales. Compare this with Marvel’s 34.33 percent of total sales. Likewise, the top-selling comic for 2016 is DC’s Harley Quinn #1, but that’s including the fact that nine out of ten comics in the top 10 best-selling books are populated by DC books. Marvel’s only top 10 book The Amazing Spider-Man which comes in at number four. DC Comics has recently made a serious editorial push to realign the tone of their comics to something more “optimistic”. Geoff Johns, who currently oversees DC’s Extended Universe films, helped launch DC “Rebirth” which seriously questions the overly dark tone of The New 52. 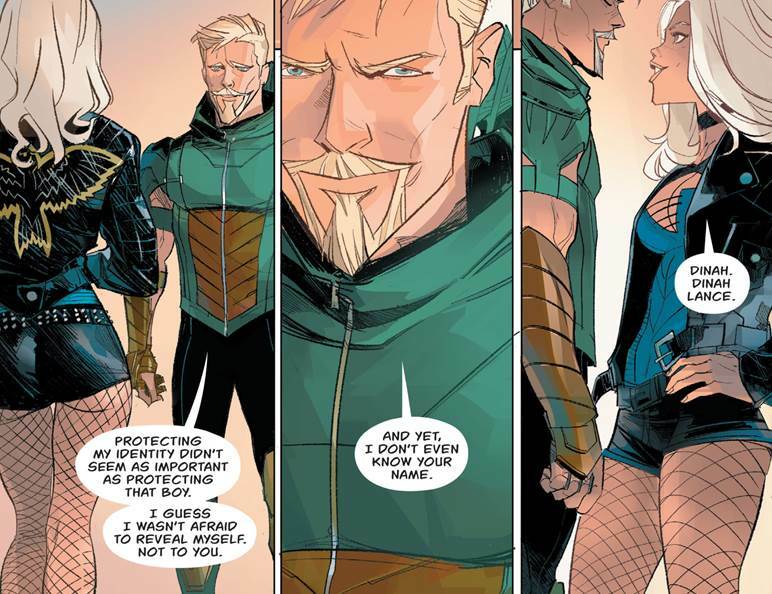 “Rebirth,” by contrast, is rebooting popular DC characters with a more hopeful tone. It seems to be working as DC “Rebirth” comic sales have been dominating August’s comic book sales, and while critical consensus isn’t unanimous about the quality of the books, fans seem to have responded positively to DC’s new editorial direction. Marvel, however, has been promoting their big summer event series, “Civil War II” to less success. The dark sequel to the first “Civil War” events which pit Iron Man against Captain America over the issue of registering superheroes as government agents, is strikingly similar in tone and spirit. This time having Iron Man and Captain Marvel fight over the ethics of using an Inhuman who can see the future, “Civil War II” has already killed War Machine and the Hulk, while gravely injuring She-Hulk and turning Hawkeye into a murderer. 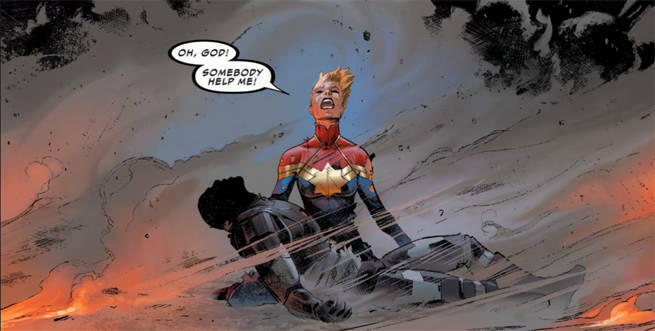 “Civil War II” was criticized by some as retreading the same ground as the first “Civil War”, as well as featuring uncomfortable parallels like using the death of a prominent black superhero as a crucial plot point. War Machine and Captain Marvel in "Civil War II"
Ultimately, it’s good to see comic book sales surging after the dramatic comic book bust in the ‘90s and early 2000s. There’s no doubt that strong comic book sales across multiple publishers are thanks to Marvel and DC’s combined efforts at promoting their characters through films and television. However, it’s interesting to see comic book sales respond to two drastically different narrative tones, and we’ll have to wait to see if publishers respond to these sales figures through the stories they tell in the future.